Beesline Whitening Facial Soap is a moisturising soap rich in honey & radiance boosting extracts. 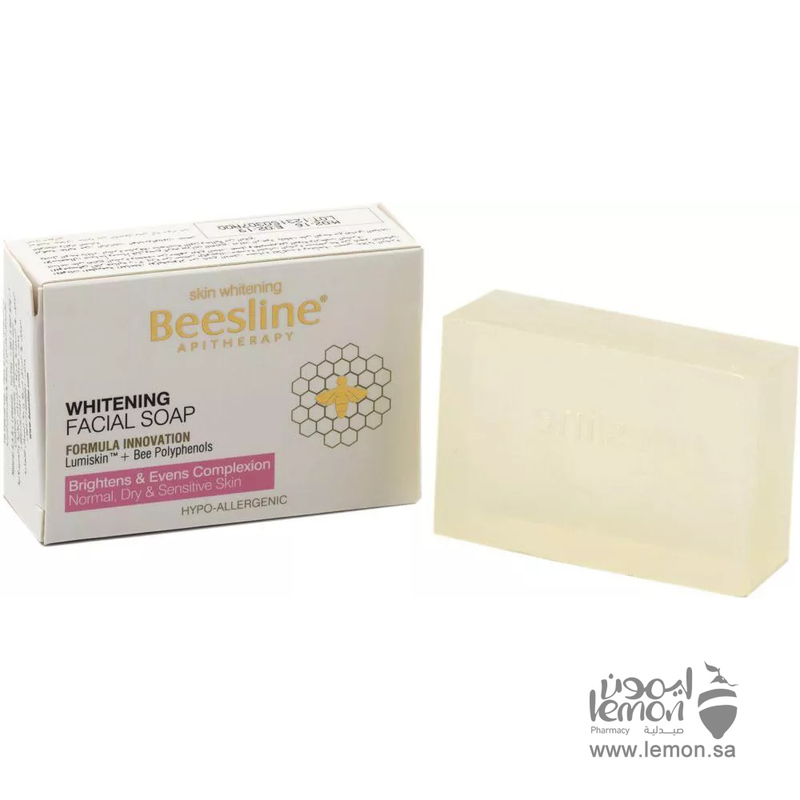 Deeply cleanses & refreshes the skin while brightening the complexion & evening out skin tone.honey moisturises the skin and increases its immunity and slowing down the ageing process and boosting the skin’s radiance. 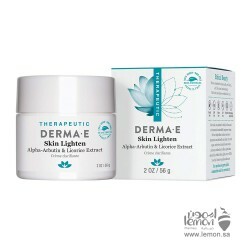 Lemon peel protects against sun damage, enhances collagen synthesis and inhibits the production of melanin to give rejuvenated flawless and lighter skin. 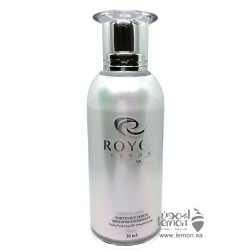 Darphin purifying foam gel with licorice is the ideal care to purify combination to oily skins. 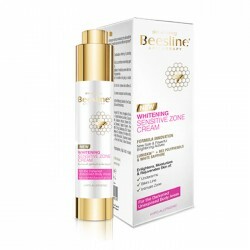 This..
Beesline Whitening Day Cream SPF30 for dry to normal Skin A whitening moisturizing cream that ..
Royce Derma Whitening serum is lightening day cream and anti-brown spot preparation has a rich textu..